2 What are the symptoms of an insect bite? 3 What does the insect bite look like? 4 How severe are the symptoms of an insect bite? 5 What is the risk of an insect bite allergy? 6 Which symptoms require a consultation with a doctor? 7 Which diseases can be transmitted by insects? 8 What is a Repellent? 9 how to repel insects? Insects can live under different conditions – on land, in the air, in water. The oldest insect fossils belong to the Devonian Age (410 to 360 million years ago). The word insect has Latin origin – insectum. They have a body covered with a chitin liner. The body is made up of three parts – head, chest, and belly. Insects have three or four pairs of legs, complex eyes, and two antennas. The life cycle of insects is very diverse. Their growth is limited by the presence of a chitin envelope. Usually, they are hatched from eggs and their life cycle passes through different stages. The way of life and the type of insects can be radically different at different stages. Some insects undergo complete, others incomplete metamorphosis. Insects move by walking, jumping, flying and less often by swimming. Some insects can move along the surface of the water. Insects are the only invertebrate animals that can fly. Most often insects live solitary lives. Bees, ants, and termites live in societies and well-organized colonies. Other insects, e.g. pinnacles, take care of their eggs and their little ones. Insects can communicate with each other in a different way – with the release of pheromones, through sounds from the wings or limbs, or even through the light. For us, some insects are considered to be pests . For this reason, we use different means of mechanical protection, repellent or even killing insects. Means used to repel insects are marked as repellents, and those that kill insects – insecticides. Insects can cause damage to agriculture – crops, fruits. Others can bite people and animals and eat their blood, while they can carry many serious diseases – the so-called Transmissible diseases. 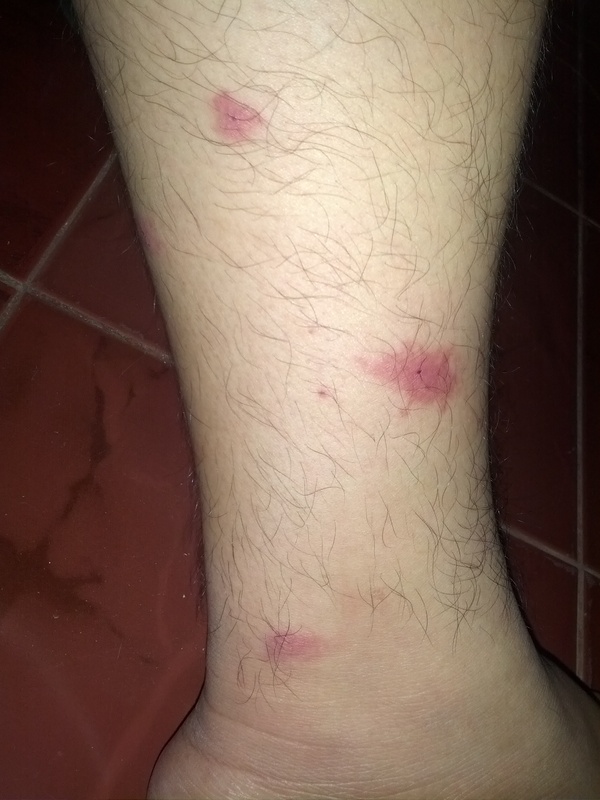 An image of a leg with several mosquito bites. It should not be forgotten that insects also have very important functions in the ecosystem. They participate in the pollination of the plants without which life on Earth would be impossible . 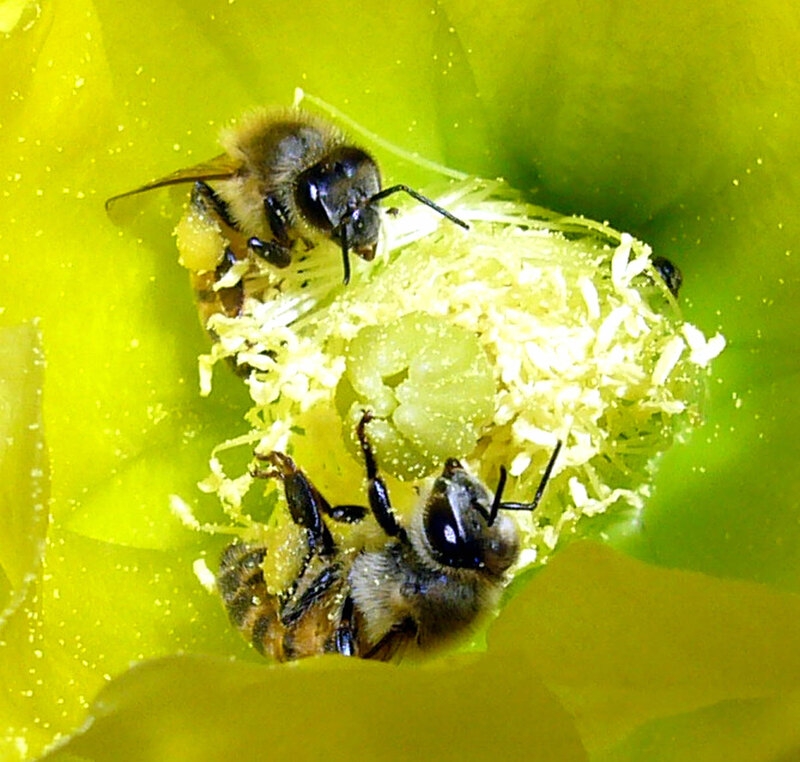 Africanized Honey Bees Pollinating a Yellow Beavertail Cactus Flower. What are the symptoms of an insect bite? Biting insects  can cause varying responses from a person to another. This, in turn, determines the various symptoms and manifestations after an insect bite. The different insect bite response is due to various factors. The saliva containing in the bite of the insect, usually cause redness, swelling, and itching of the skin. In most cases, this bite is just painful, but it is harmless and needs just a few days to heal completely. The severity of insect bite symptoms varies depending on the individual sensitivity  of each person, as well as the number of bites. Human responses may be delayed as a result of individual response. What does the insect bite look like? The location where the insect bite appears to look like one or more red bumps on the skin. In the middle of the bite, you can almost always notice a small hole. Insect bites usually lead to complaints of itching and even pain. Sometimes, you can even see the insect while biting your skin. How severe are the symptoms of an insect bite? The reason for the appearance of symptoms after an insect bite is the insects inject poison or other substances into the skin. This causes pain, local reactions, and sometimes severe allergic reactions. The severity of the reaction depends on the sensitivity as well as on whether you were previously bitten by the same insect. In case you have been bitten by the same insect, there may be a local, systemic, rapid and delayed reaction on the part of the organism. Insect bites in the tongue area can cause swelling of the throat and can even lead to death (caused by an airway obstruction). When there is only a local reaction , the complaints are discomfort, itching, moderate to severe pain, flushing, increased sensitivity, warming, swelling of the tissues around the bite. These complaints disappear for a couple of days. In a case of improper treatment and manipulation, the local infection can be complicated and can even lead to cellulitis (a bacterial infection involving the inner layers of the skin. 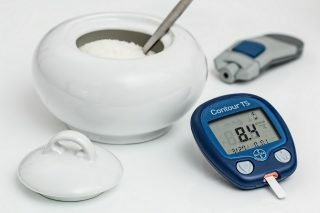 It specifically affects the dermis and subcutaneous fat). In the presence of more severe local reactions, the likelihood of serious systemic reactions increases if a person is exposed to a second bite of the same insect. Sometimes, a severe reaction may occur located beyond the insect bite. Such reactions are allergic reactions. An anaphylactic shock (an extreme, often life-threatening allergic reaction to an antigen to which the body has become hypersensitive) may occur . In systemic or allergic (anaphylactic) reactions, complaints may be from both local bite symptoms and symptoms that are located far from the biting. Common symptoms may range from mild to fatal outcome within the next 30 minutes. Signs and symptoms of severe reactions are redness, swelling, itching, complaints such as nausea, swelling of the face, breathing problems, abdominal pain, changes in blood pressure and blood circulation (shock), shortness of breath, loss of consciousness. 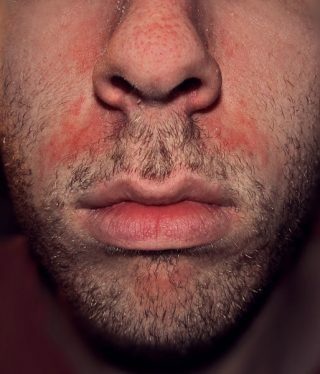 The most common systemic occurrence of insect bites is the appearance of hives and urticaria. There may be elevated, irregularly shaped, red and strongly itchy spots. In a case of an allergic reaction, a doctor should be contacted immediately! 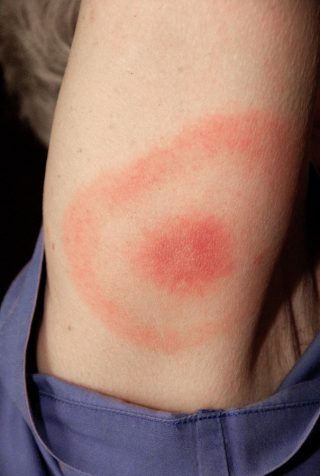 A delayed insect bite reaction  may occur on 10-14 days after the bite itself. Symptoms of delayed reactions resemble serum sickness (a reaction to proteins in antiserum derived from a non-human animal source, occurring 4–10 days after exposure ) and could include fever, malaise, rash, headache, urticaria, lymphadenopathy (swollen lymph nodes) and polyarthritis (joint pain). What is the risk of an insect bite allergy? People with severe allergic reactions to insect bites must have anti-allergic agents for rapid response or seek immediate emergency help. Therefore, seek a doctor if you experience symptoms such as difficulty in breathing, tightness and chest pain, tightness or swelling in the area of the mouth or throat, difficulty in swallowing, difficulty in speaking, malaise, fatigue, weakness, dizziness, nausea, vomiting, palpitations, Confusion, increased tension. People who are allergic to insect bites should always carry a card, a bracelet or necklace to indicate the risk of an allergic reaction. They need to fast-acting drugs, and people near them should be instructed how to react. Wasp and bee stings are usually those that lead to increased risk of allergic reactions! Bites of mosquitoes and mites, pose a risk of transmission of certain diseases such as malaria, Lyme disease and others. Which symptoms require a consultation with a doctor? If worrying symptoms start to appear, even if they are not in the location of the insect bite, it is best to seek a doctor. 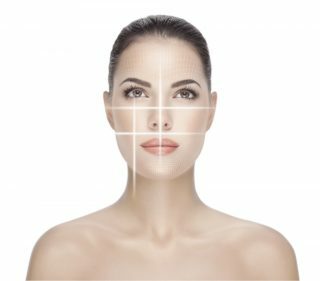 Look for a doctor if you have symptoms such as: breathing problems, tightness and chest pain, tightness or swelling in the area of the mouth or throat, difficulty in swallowing, difficulty in speaking, malaise, weakness, weakness, dizziness, nausea, vomiting, palpitations, confusion, Tension, occurrence of urticaria. Also, seek a doctor if signs of infection occur at the area of the biting – swelling, redness, warmth, pus, leakage, red stripe. If you do not know what the exact insect that has bitten you, it is important to monitor the site of the bite. If you notice any deterioration of your condition, seek a doctor. Which diseases can be transmitted by insects? Insects can very often be the cause of disease spreading. They can spread bacterial, viral and protozoal infections. The spread of these diseases occurs in two ways – by insect bites or by their excrements (frass). 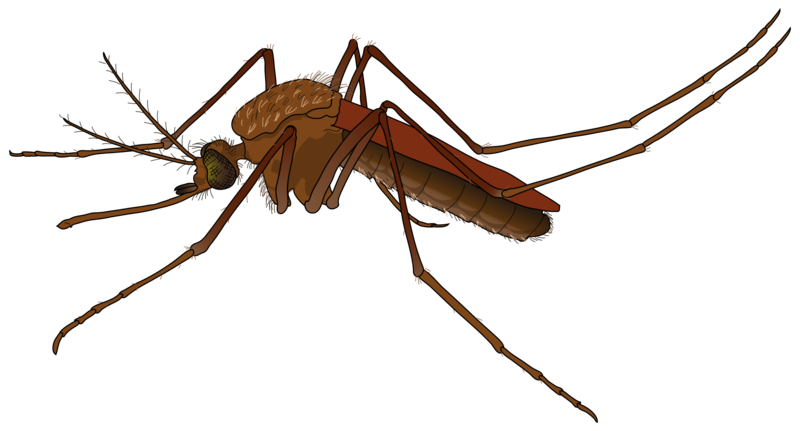 The insect transmitted diseases are more characteristic in Africa, Asia, and South America. Which diseases can be transmitted by mosquitoes? Mosquitoes love high humidity areas. The female mosquito is the one that bites (males feed on flower nectar). She requires blood to produce eggs. Mosquito biting causes itching, redness and swelling at the area affected. This reaction may occur within a few minutes or even the next day. The reaction, which occurs after a few minutes, a fast-acting reaction, disappears for a few hours. The reaction that occurs the next day – a slow-type reaction – can last up to a week. Have you ever wondered what diseases may be transmitted by mosquitoes and are they dangerous? Malaria, dengue, West Nile virus,chikungunya, yellow fever, filariasis, Japanese encephalitis, Saint Louis encephalitis, Western equine encephalitis, Eastern equine encephalitis, Venezuelan equine encephalitis, La Crosse encephalitis and Zika fever. Which are the most common tick-borne diseases? 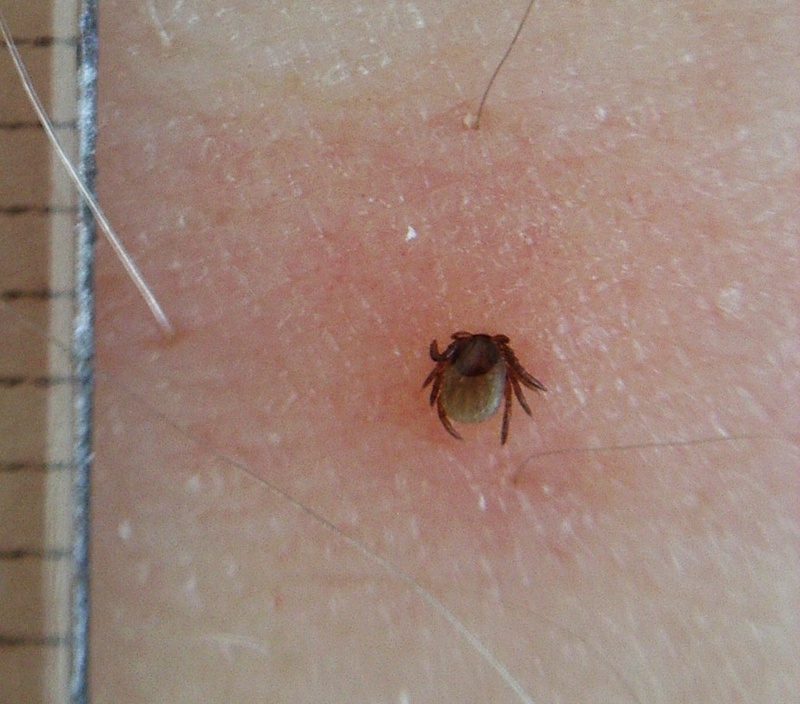 Ticks usually bite from April to September. Tick biting is painless because the ticks release a substance that reduces sensitivity. Most people do not even understand that they were bitten by the tick until redness, itching or burning at the area occurred. If the tick does not fall on its own right after the biting, it needs to be removed in the shortest possible time. If the tick does not fall on its own right after the biting, it needs to be removed in the shortest possible time. Which diseases can be carried by the fleas? Fleas are blood-sucking insects, widespread in the spring and late autumn, and their distribution depends on the humidity and temperatures, and by the availability of suitable hosts. dividing the hair during forwarding movement). Therefore fleas choose pets and other fur animals. But if a suitable host is missing, the flea will be hidden in a blanket, carpet, or clothes, and will eat human blood. 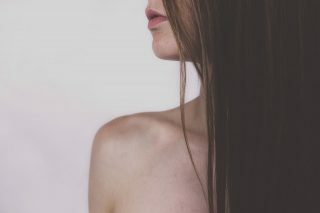 The flea bite causes itching, anxiety and local inflammation of the skin through the salivary secretion. The fluid released from the flea is an anticoagulant that causes dangerous allergic reactions. Children often develop urticaria, with a rash at the lower leg causing excruciating itching and the risk of subsequent secondary infection. The flea is also an intermediate host of some tapeworms and parasitic roundworms. Repellents are substances intended for insect control. They can be applied on the skin, clothing or on different surfaces for indoor or outdoor use. These are substances that deter insects or other pests from approaching or settling. Repellents applied to the skin do not kill the insects. It is possible to use products for insect control for both premises and open spaces. The products, which are used for premises, can even kill the insects. Some of these products belong to the group of insecticides, ie. Substances intended for killing particular insects. The different types of repellents have various influences on the insects. For example, some repellents act on the olfactory organs and repel them with the help of fragrances, which are unacceptable for the insects. Others affect their hearing organs and imitate various accessible insect-frightening sounds. There are also repellents which act directly after a contact. Fighting insects is important because it protects against the spread of diseases such as malaria, Lyme disease, dengue fever, Bubal plague, West Nile Fever. Domestic animals can very often be carriers of various insects – fleas, ticks, mites or flies. The most common is the use of mosquito repellents. Insect bites and stings: managing allergic reactions.